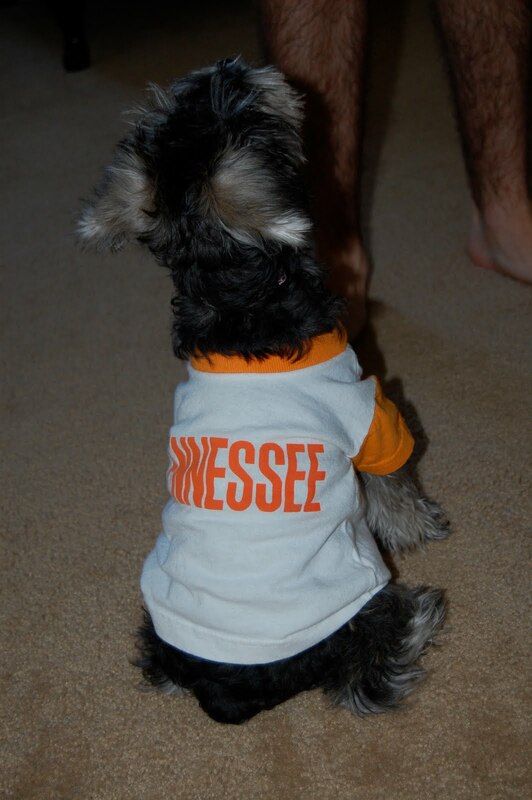 Gameday Dog says GO VOLS!!!!!!!!!! Hope Bailey brings us luck! yeah bummer, but it still was an exciting game!